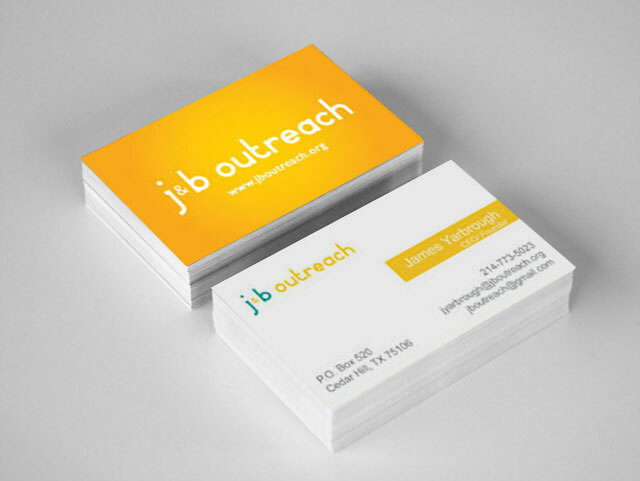 J & B Outreach is a nonprofit organization that serves under-privileged children. Our goal was to create a brand that represents just that. 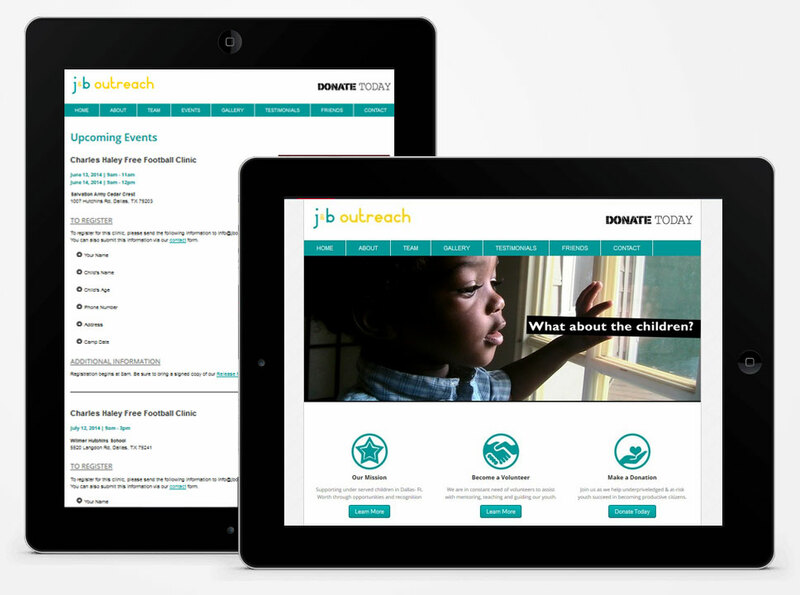 We designed a logo and website that's simple, straightforward and kid friendly.